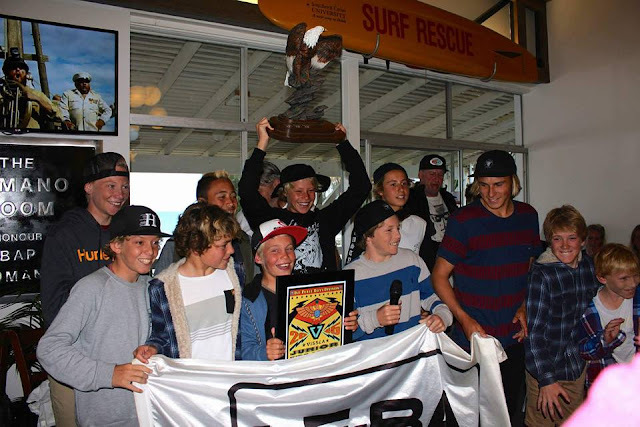 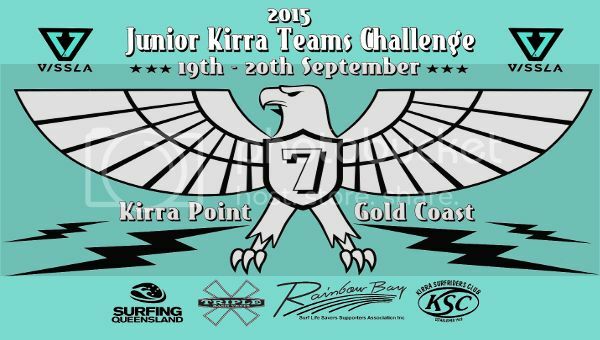 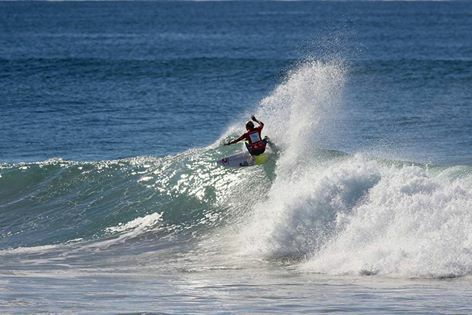 2015 Vissla Junior Kirra Teams Challenge is set to to be held in the best waves on the stretch of coastline on the Southern Gold Coast between Kirra and Duranbah, on the 19th & 20th of September. 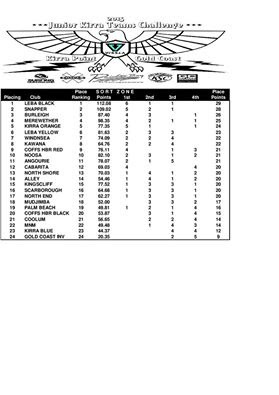 Le-Ba has 2 teams and is complimenting a girls teams with the Lennox All Girls. Get up there and support the groms !! 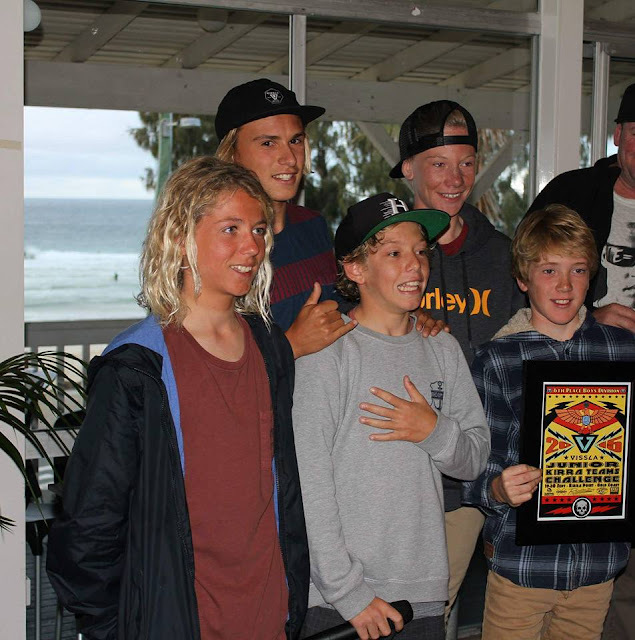 The Lennox All Girls Surfriders also competed in the Kirra Junior Girls Team Challenge and finished third out of eight clubs from NSW South Coast to Coolum in Queensland. The team was Mia Francis, Mistie Mildenhall, Mahlia Carr, Nyxie Ryan, Skye Thomas, Koby Curtis and Megan Davenport. 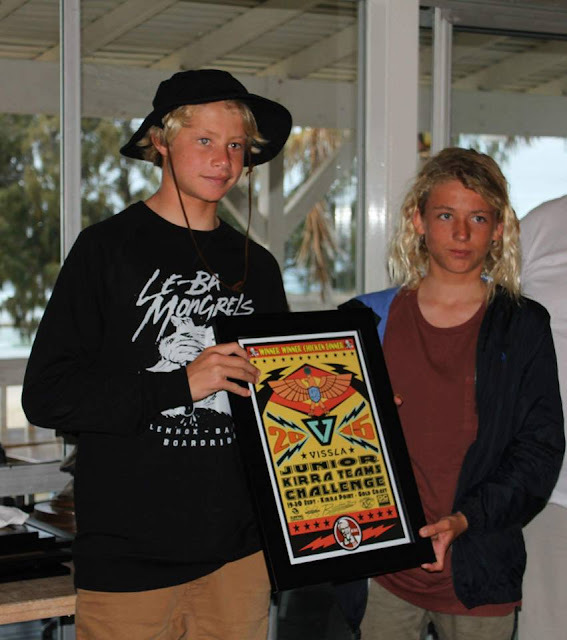 Wins came from the experienced duo of Nyxie Ryan and Mahlia Carr.